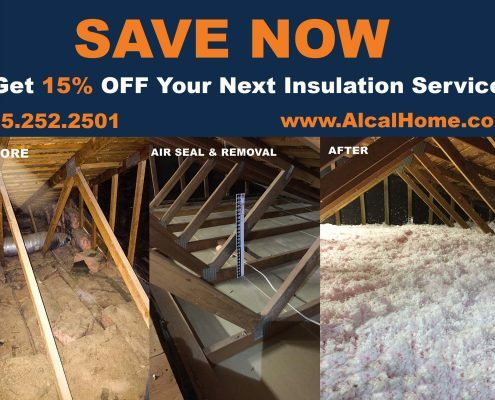 https://alcalhomeservices.com/wp-content/uploads/2016/12/alcalhome-services-logo-header.png 0 0 Brett Schneider https://alcalhomeservices.com/wp-content/uploads/2016/12/alcalhome-services-logo-header.png Brett Schneider2017-06-05 15:52:352017-06-05 15:52:35Keep your house warm in the Winter and cool in the Summer with home insulation services from Alcal Specialty Contracting’s Home Services Division – Boise’s leading residential insulation contractors! 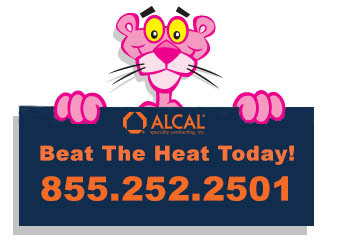 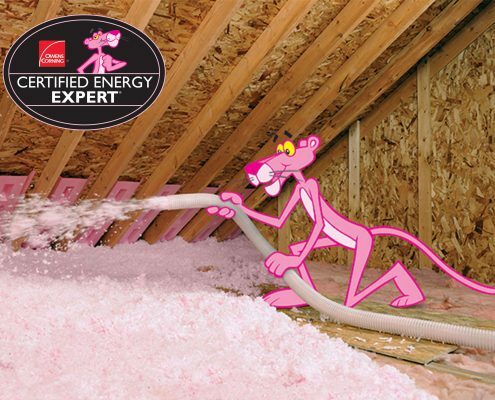 Do you Want to Beat the Heat This Summer and Lower Your Energy Bill? 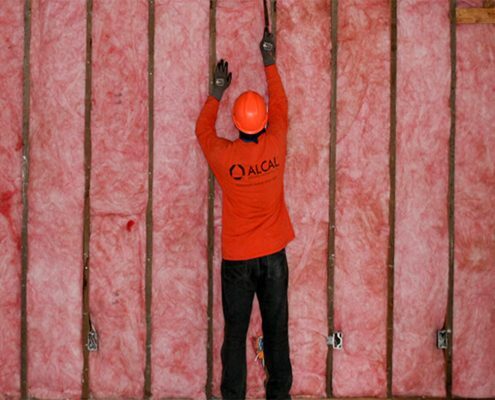 https://alcalhomeservices.com/wp-content/uploads/2017/05/1.jpg 3000 4000 Brett Schneider https://alcalhomeservices.com/wp-content/uploads/2016/12/alcalhome-services-logo-header.png Brett Schneider2017-05-30 16:29:352017-05-30 16:34:15Do you Want to Beat the Heat This Summer and Lower Your Energy Bill? 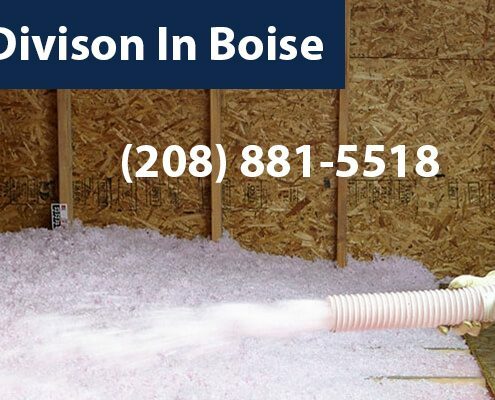 https://alcalhomeservices.com/wp-content/uploads/2015/07/boise-1.jpg 1500 2100 Brett Schneider https://alcalhomeservices.com/wp-content/uploads/2016/12/alcalhome-services-logo-header.png Brett Schneider2017-05-22 23:23:032017-05-22 23:23:03Get 15% OFF Your Next Insulation Service!